In this entrepreneurs series, I will try as much as I can to cover everything about Linda including Linda Ikeji family and photos. Most people identify with the success story of Linda Ikeji, who currently owns one of the biggest blogs and is also the highest paid blogger in Nigeria. But only few know the pain behind the fame. 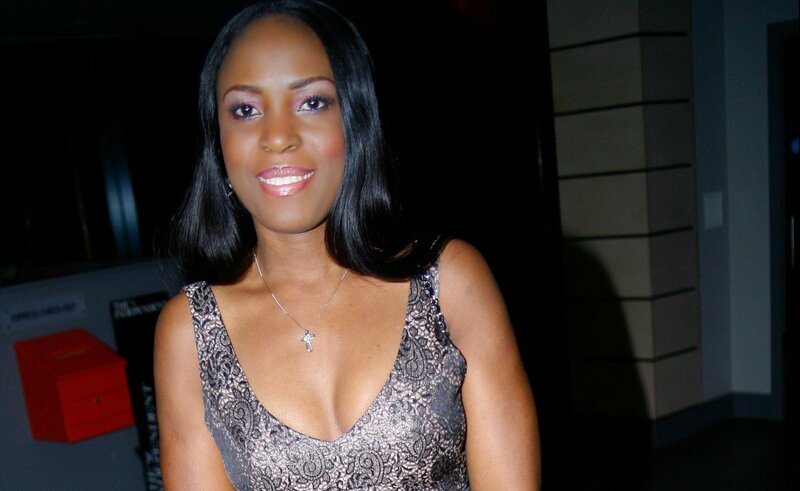 34 years old Linda Ikeji is the second of seven children and a native of Nkwerre L.G.A in Imo state. Her family had a humble background and she was brought up in a christian catholic home. The single online entrepreneur, made a trip to Dubai with most of her family members late last year of which she uploaded pictures on the internet. 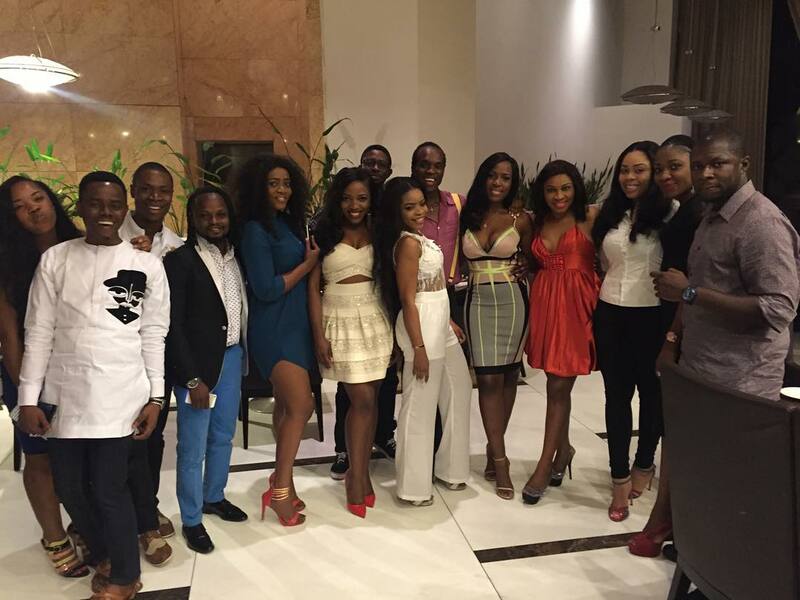 Members of her family who went on the trip with her are her father, her sister, Laura Ikeji (who also owns a blog), her other sister, Sandra Ikeji, her brother (Peks) and her cousin Valentine. She revealed her mother could not go on the trip with them because she was in the US with her (Linda) elder sister on what the Igbo’s call Omugwo. Blogging has not just changed her status but also that of her family as she revealed on one of her posts in 2013, how she built a five bedroom duplex for her parents in her home town. According to her, the house took 6 months to complete, then she went further to appreciate her readers and fans who made her story a success. Vera Ikeji is one of her younger sister and she is less popular than Laura, she lives in the United States of America. Laura Ikeji is the second in command after Linda. She has gained popularity that is almost equal to that of Linda, thanks to her outspoken nature, she is the mouth piece of Linda Ikeji. Sandra Ikeji is one of the least known among her sisters, she seem like a girl who doesn’t like trouble, the direct opposite of Laura. Peks Ikeji as he is fondly called is a comedian in the family, the only boy among the siblings. 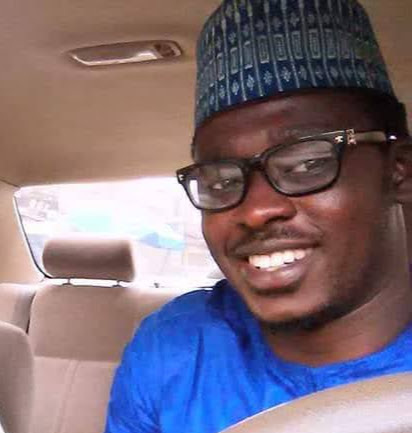 He recently got a brand new Honda Accord as birthday gift from her big sis – Linda. The other two sisters are based abroad and details about them will be added later.